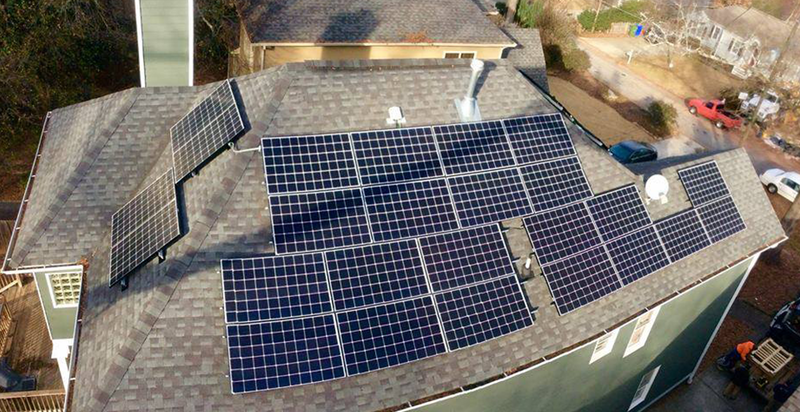 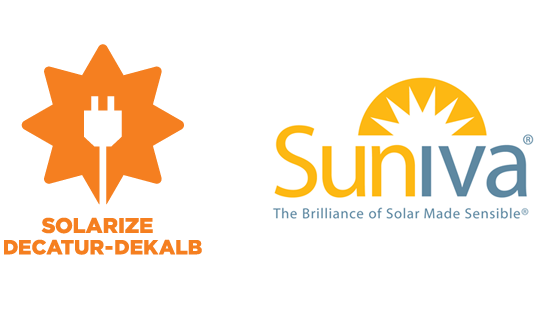 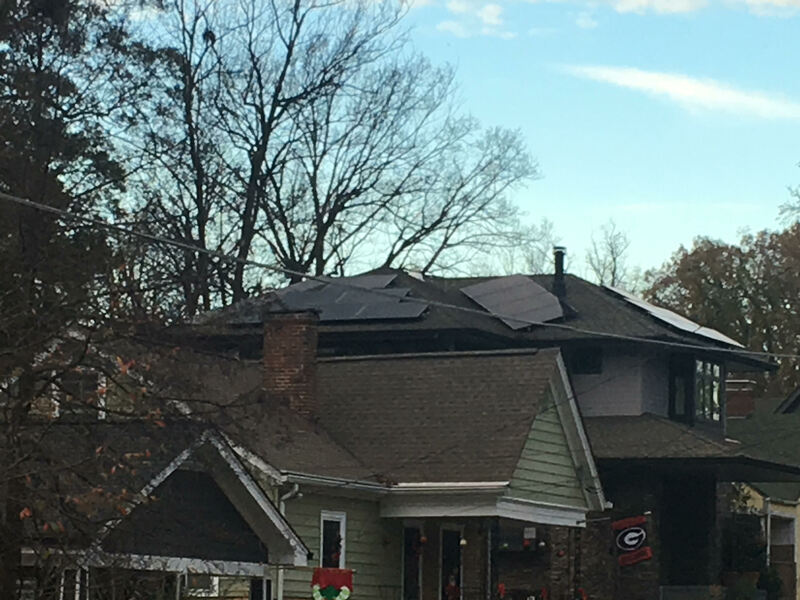 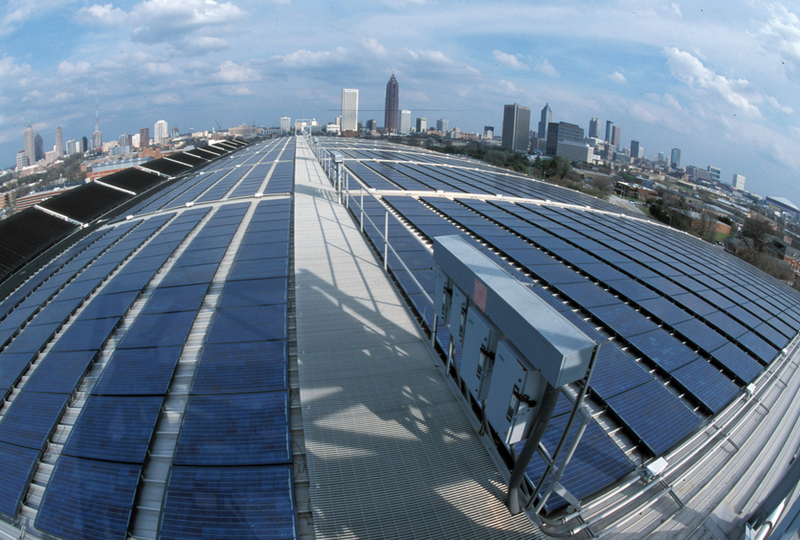 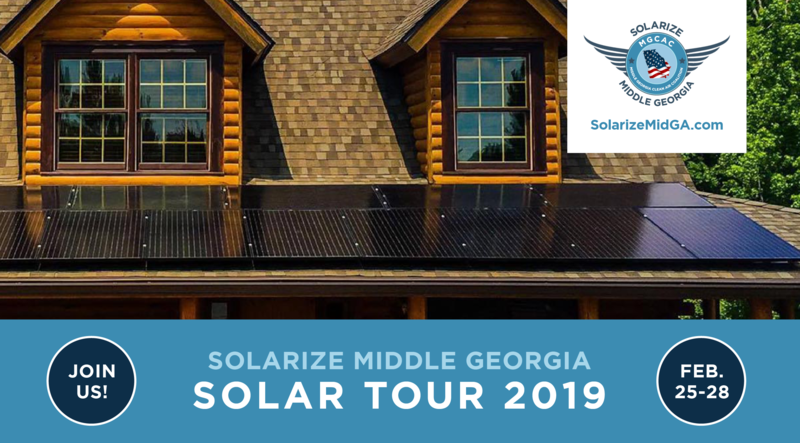 Solarize Atlanta is Making Headlines! 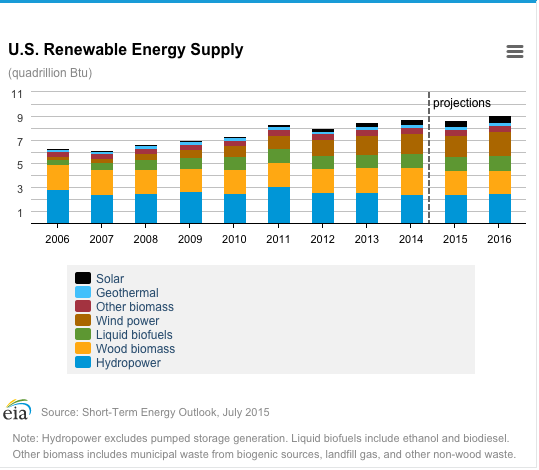 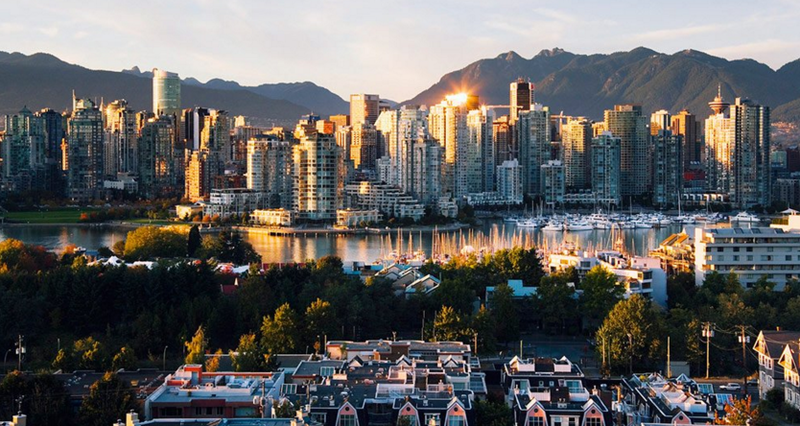 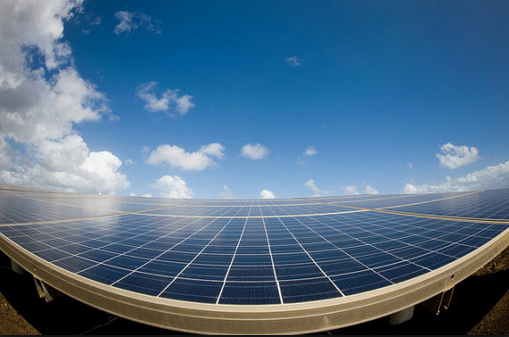 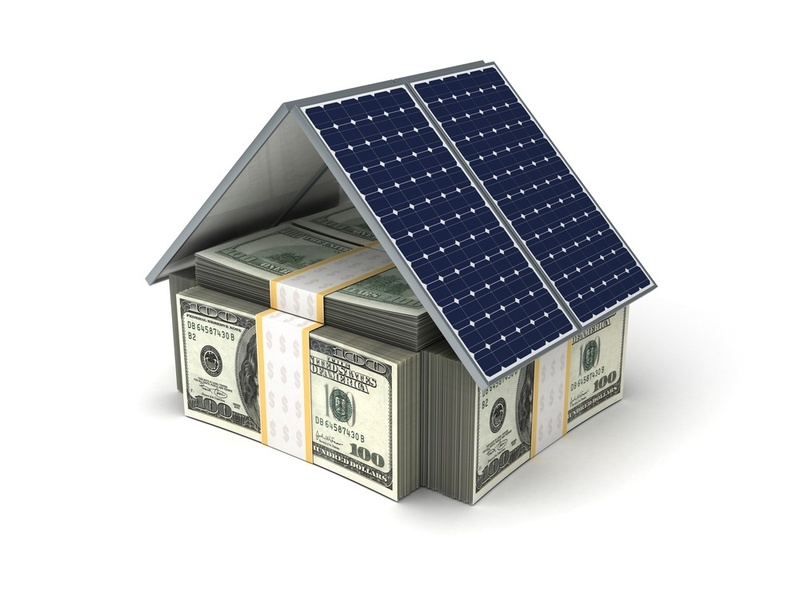 ATTENTION COMMERCIAL PROPERTY OWNERS AND MANAGERS: DID YOU KNOW NOW IS THE BEST TIME TO INVEST IN SOLAR? 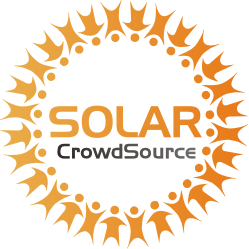 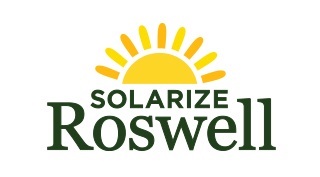 View our Solarize Atlanta Financial Webinar On-Demand! 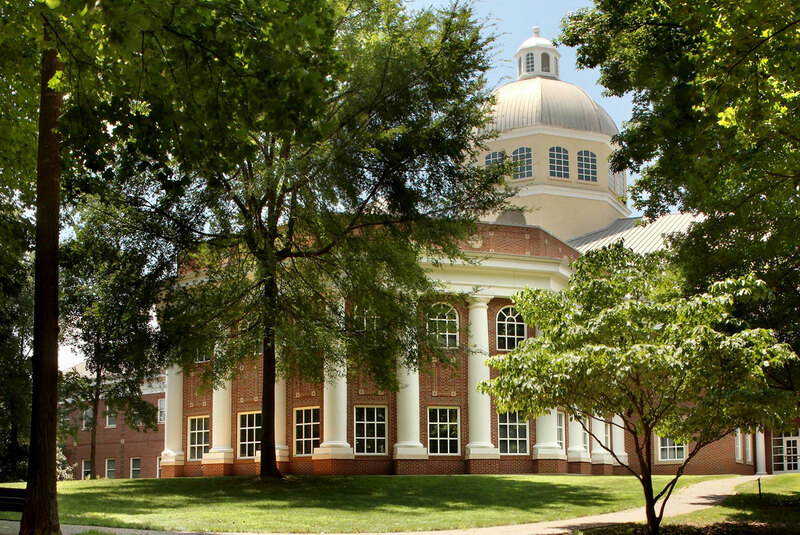 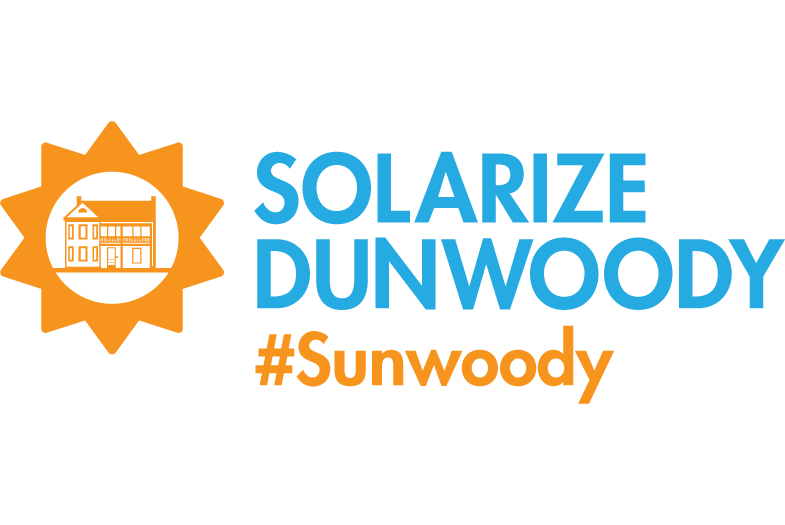 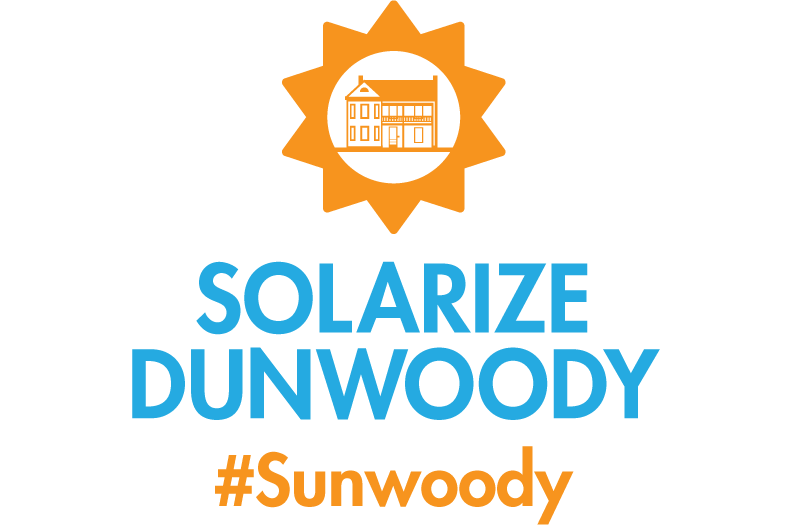 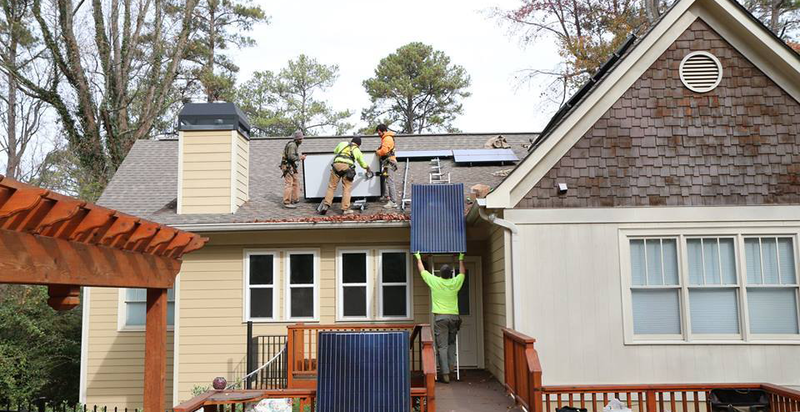 Dunwoody City Council Proclaims January 31 as Solarize Dunwoody Day! 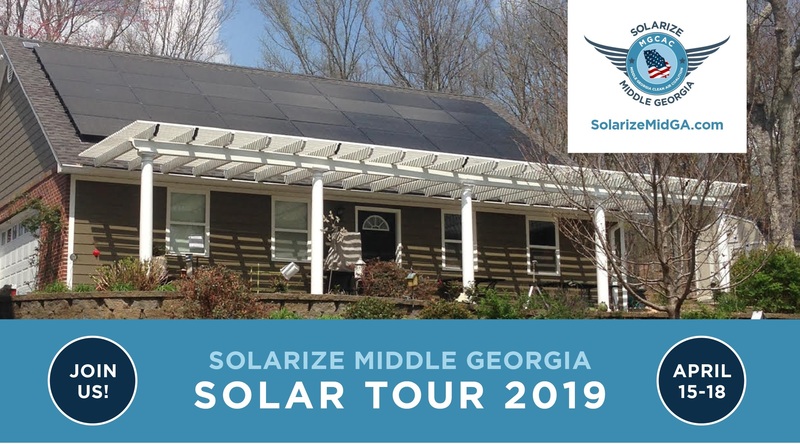 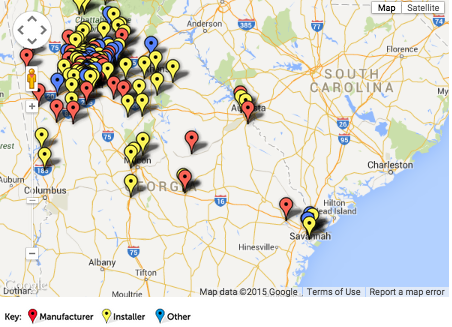 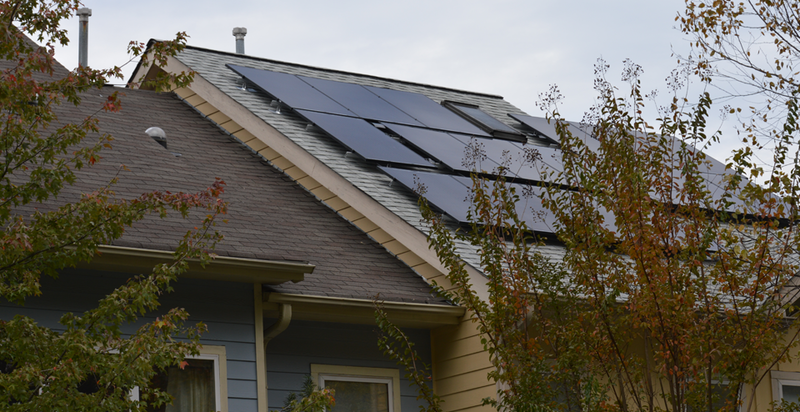 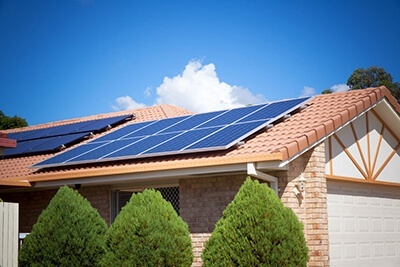 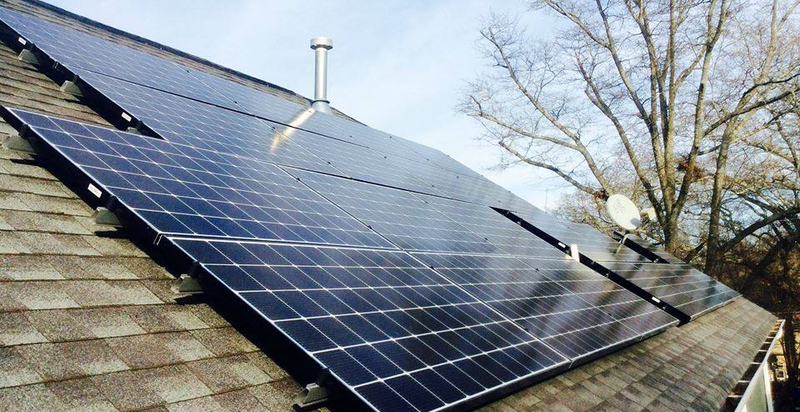 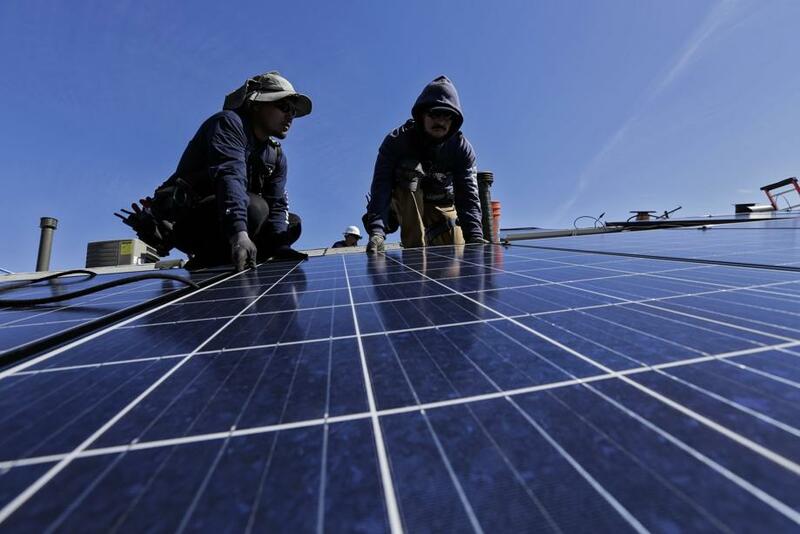 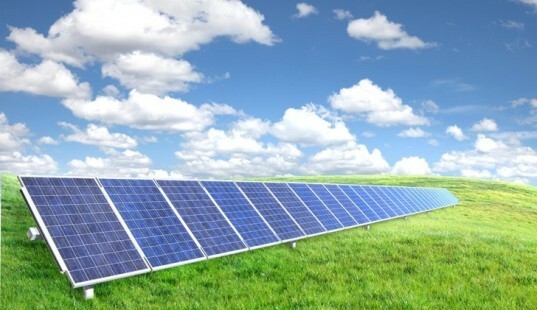 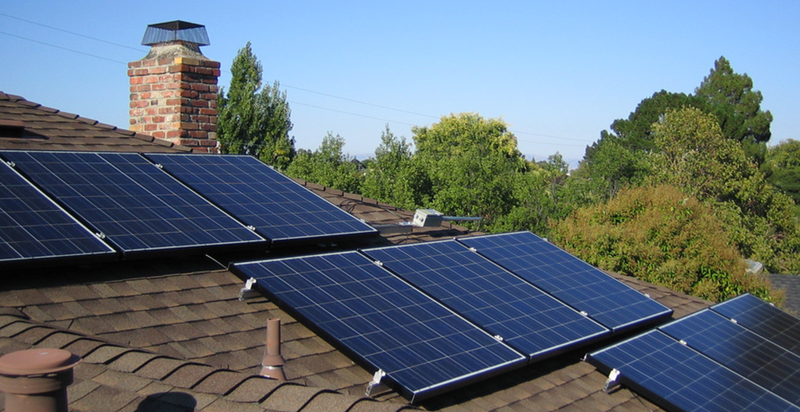 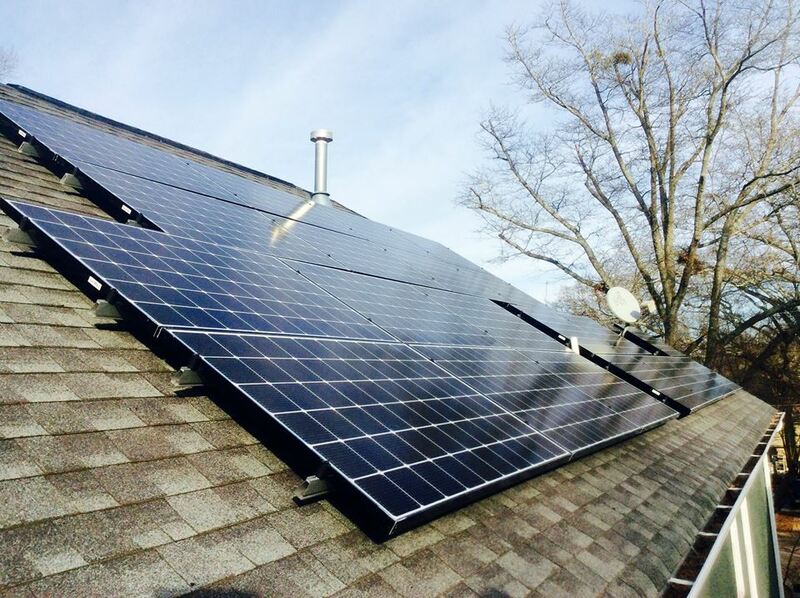 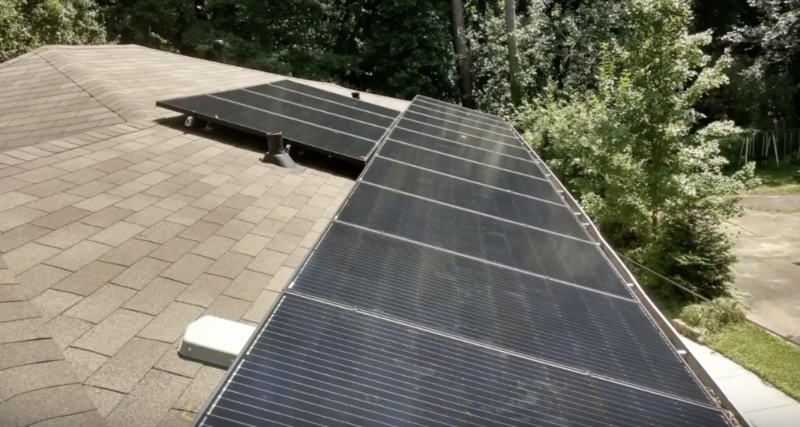 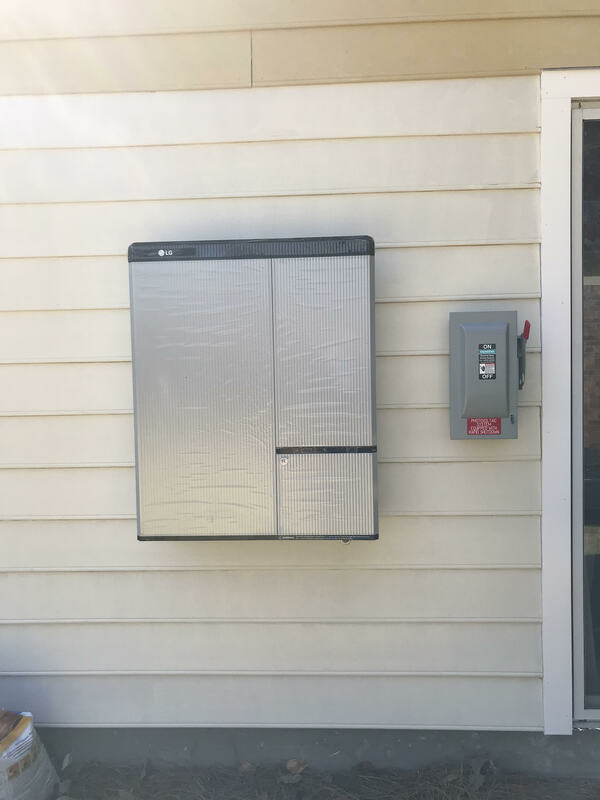 What to expect with your Solarize Decatur-DeKalb installation. 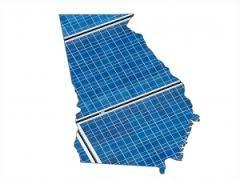 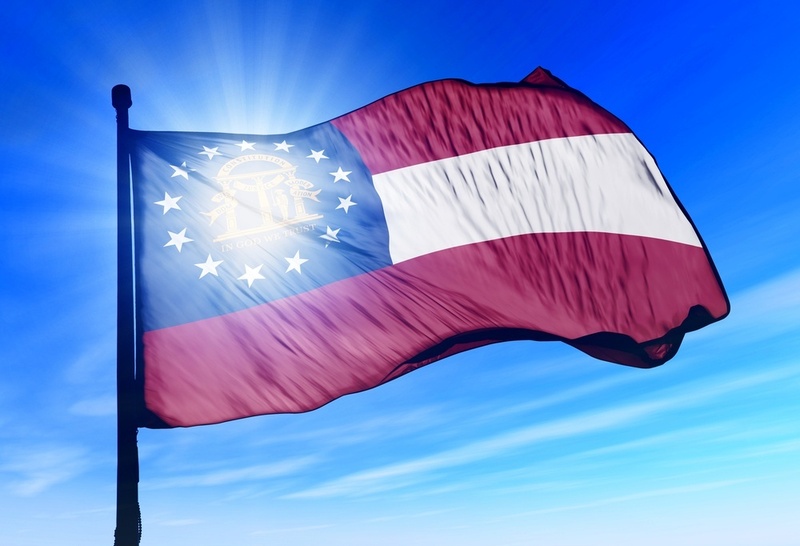 How Does Georgia Solar Development Power Up to Other States?